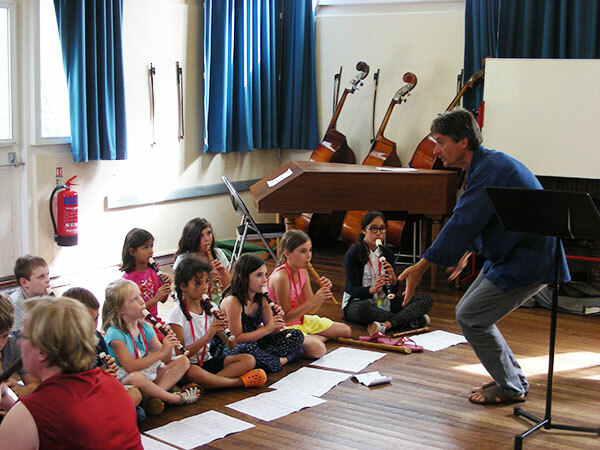 The Suzuki Summer School provides an extraordinary opportunity for parents, children and teachers to become energised and motivated, within a unique learning situation. The week is brimming with a fulfilling mix of concentrated work, exhilarating fun, new friendships, group and solo performances and holiday activities. It cannot be over-stressed how important the Summer School can be to youngsters, musically, socially and in building their confidence. Summer School is the high point of the Suzuki year. Having been to one Summer School, most families return again and again. In recent years it has settled into a regular location in Malvern which offers excellent facilities in a really delightful setting. Summer School is a family affair, and there is plenty of free time around the programmed activities to make the most of the glorious Malvern Hills and surrounding area. 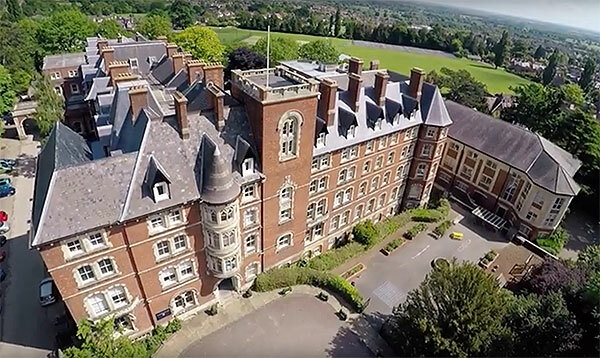 Summer School takes place in early August in Malvern St James School, and accommodation is available within the school buildings or, for the hardy, there are camping facilities. Siblings are particularly welcome, as even some of the very youngest will want to imitate their older brothers or sisters who are taking part. Learning in this way, just as Dr Suzuki intended, they will have a significant head start once they are old enough to start recorder themselves. The most obvious and important benefit to the children who come is the motivation it gives them. The immense fun and focused learning makes a lasting impression, and all the younger children have a unique opportunity to gain inspiration from more advanced players, giving them a clear picture of what they may be able to achieve themselves, with perseverance. 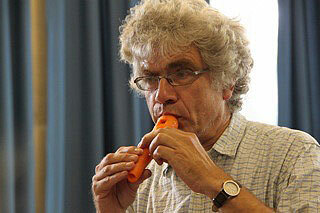 A child’s first Summer School can be a ‘watershed’ moment in terms of their relationship to music and to the recorder. Summer School is also a very important social event. Music is all about collaboration and co-operation, and for children who have mainly experienced one to one teaching, this can be a whole new world. Children come together from many parts of Europe, from Iceland and even as far afield as South America. The standardised Suzuki repertoire gives them all a shared musical language, enabling them to play together from the first day; but, being children, of course they soon find plenty of other ways to communicate! The more extrovert children will immediately take to the lively social environment, but it’s also interesting to see how even the most introverted will be won over by the consistent praise and encouragement so central to the Suzuki Method, eventually taking their place in all the activities. Children returning have the opportunity to rekindle important friendships from the previous year. Summer School often features ‘guest celebrities’. Over the years, children have benefitted from activities as diverse as avant garde workshops with world-class player Piers Adams, and vegetable instrument making with renowned recorder maker Tim Cranmore. And frequent masterclasses provide a powerful opportunity for students to learn from others, as well as from a range of international teachers who make up the Summer School faculty. Summer School culminates in a public concert in which all the children perform, together with the flute students. The four year old playing One Bird on two notes is greeted as enthusiastically as the teenager displaying a sophisticated command of tone and technique, and a sense of great achievement is shared by all.